Black Spiders have announced that they are on indefinite hiatus with immediate effect. 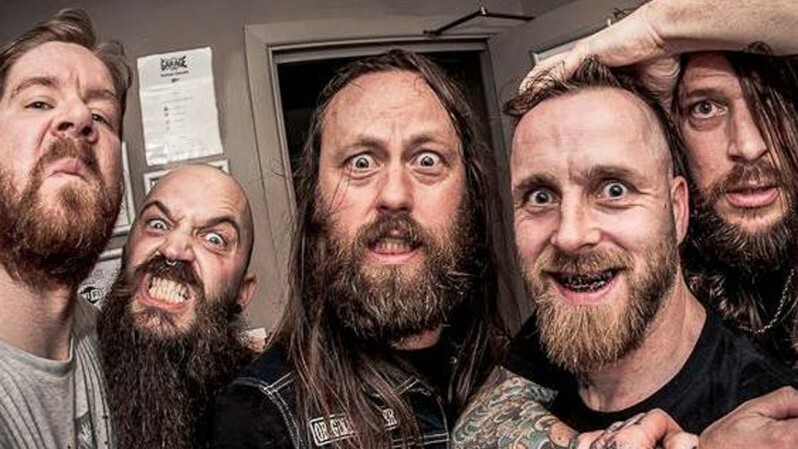 Following a weekend appearance at the inaugural HRH Doom Vs. Stoner event at the city’s O2 Academy this weekend, the Sheffield based band took to social media today to bid their fans farewell for now. Writing in a Facebook post, the band say: “Good day to you Grotes and Scrotes. We bring you grave news, to follow on a sparrow’s tale. “After burning the wick and oil all night and moulding the candle wax into effigies, looking over all the nautical maps we could find and lunar cycles, we have agreed that geographical differences do not allow us to continue with Black Spiders at this current time. Black Spiders’ second, and perhaps final, album This Savage Land was released in 2013.